These shells make good homes for larger hermit species and adult hermits. Shells are in the 2-3'' range. These shells make good homes for larger hermit species and adult hermits. 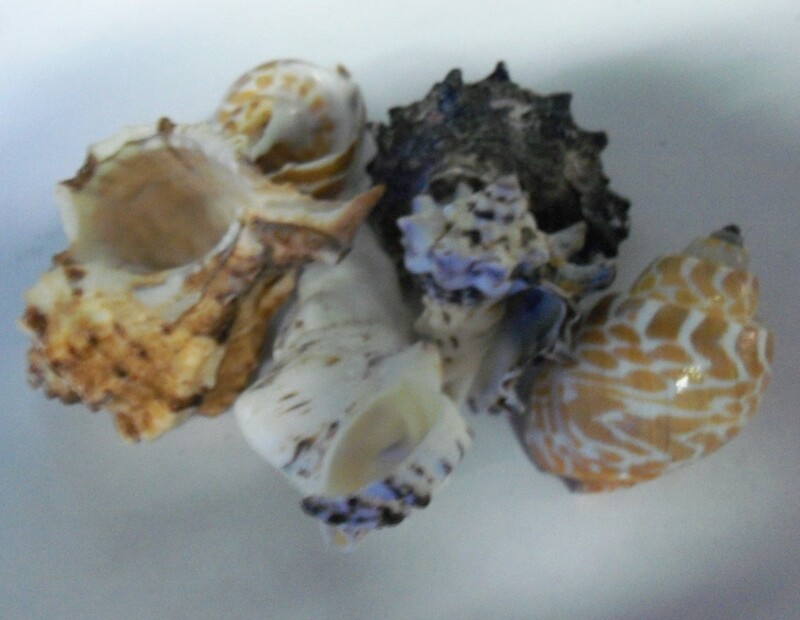 Shells are in the 2-3'' range, and are generally attractive shells. Some free extras thrown in for good measure. Click here for answers to ordering problems, shipping rates and times, and more. Express Mail orders placed today will ship Thursday, April 25th. Priority Mail resumes Monday, April 29th. Later dates available by request. Save 7% today with the code "7". Just the number, nothing else. Taking it easy today. By default, our packages will ship "Deliver to Customer or Door". However, you should always keep an eye out for the package on delivery day - especially if you live in an apartment with a common mailbox or parcel locker where packages are delivered. You should arrange to be home to accept live packages. Packages are often left in mailboxes and around doors you may not frequently use. Please do not let it sit outside for hours or days if there are live animals inside. Abandonment and neglect will lead to losses. Please be pro-active. Items marked with a * require Express Mail.